Did US ‘Violate’ Swedish Airspace While Spying on Russia? 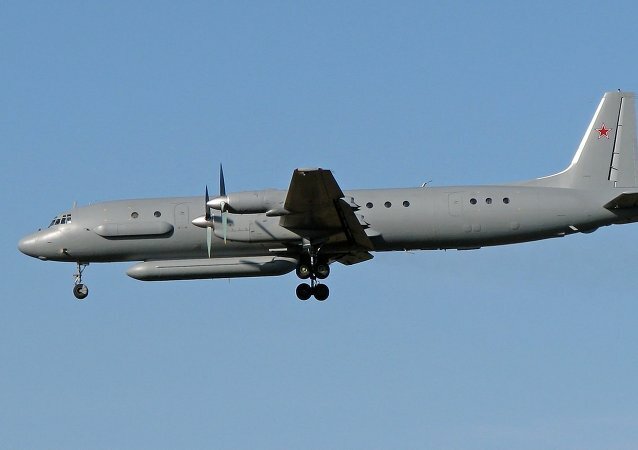 A US Air Force spy plane while on a mission along Russian borders violated the Swedish airspace. Radio VR experts and listeners discuss whether it was accidental and whether further provocations are possible. Two Turkish fighter jets have been recently scrambled to intercept a Russian military plane in international airspace over the Black Sea in a rare air incident between the two countries, the Turkish military said.